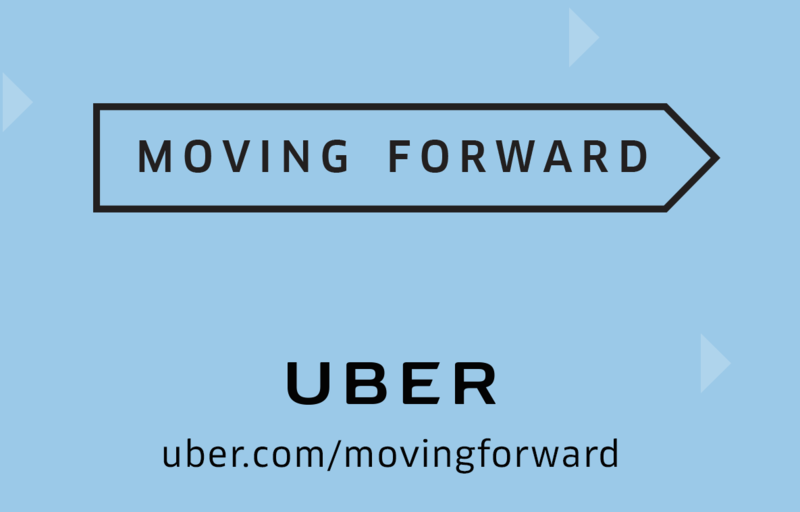 Read all about the ways Uber is moving forward by going to Uber.com/movingfoward. Celebrating 10 years of making it fast and easy to create an exceptional-looking website! Get 10% off your first purchase at squarespace.com/twist.